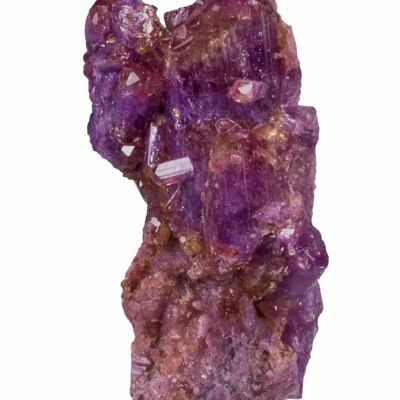 Overall, the finest vesuvianites in the world, both green and purple, came from this great open pit mine. 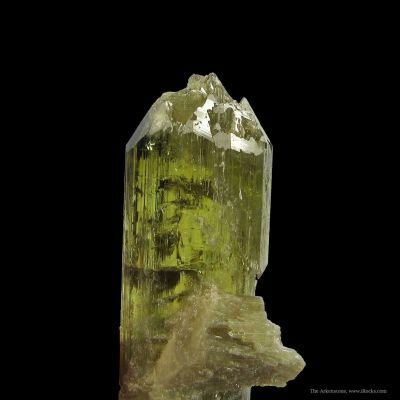 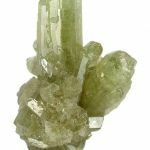 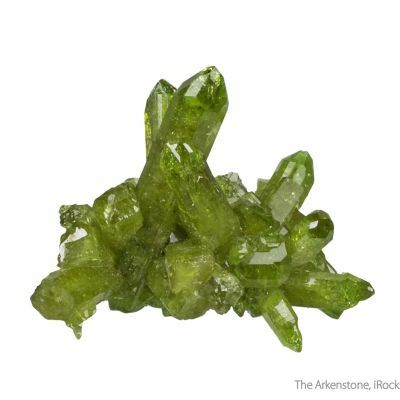 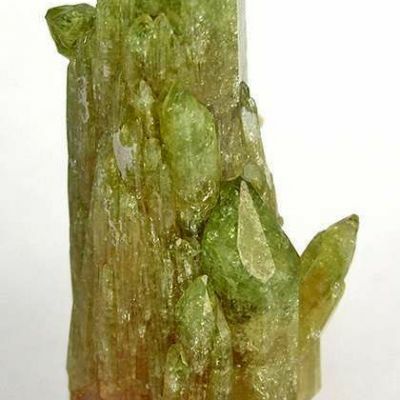 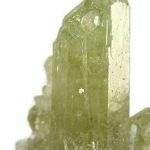 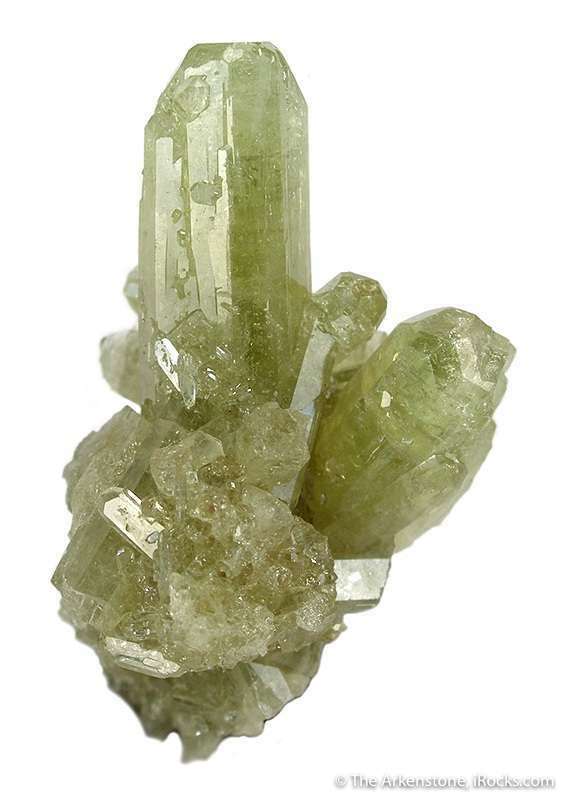 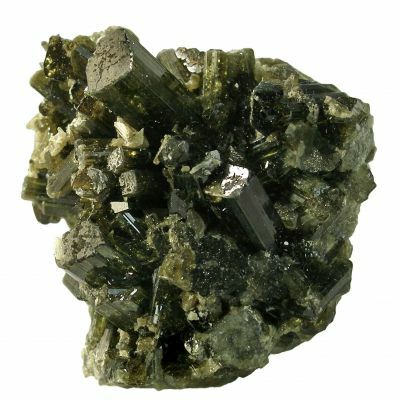 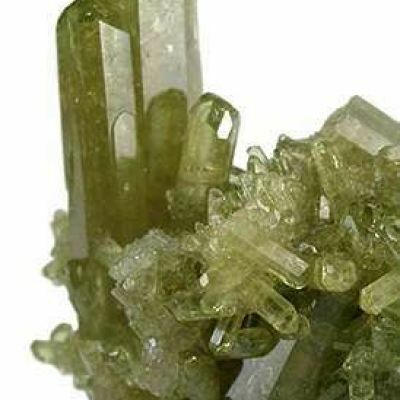 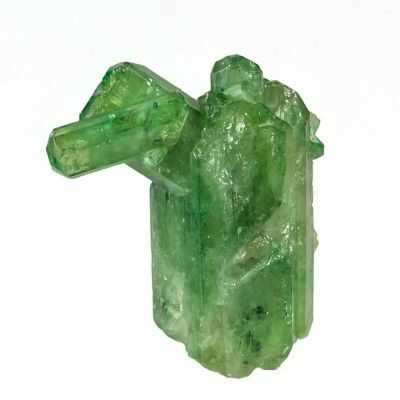 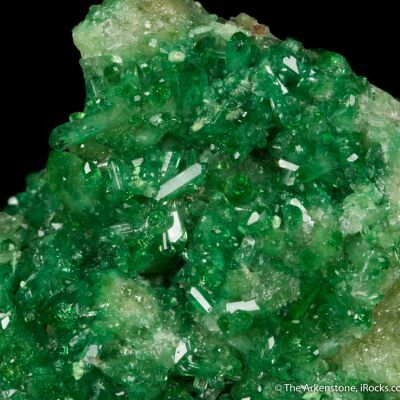 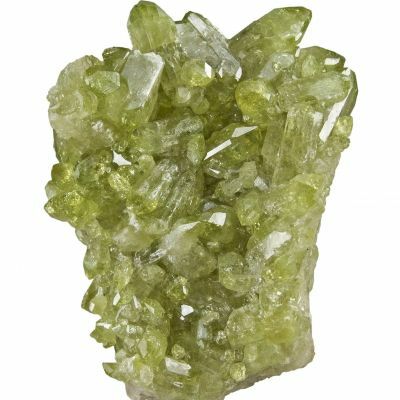 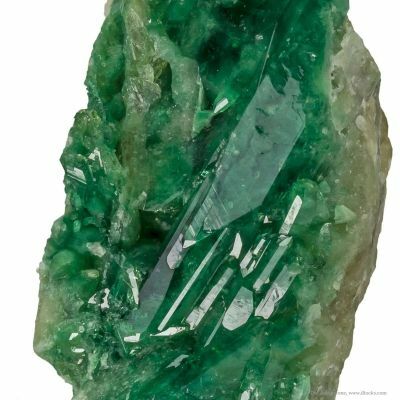 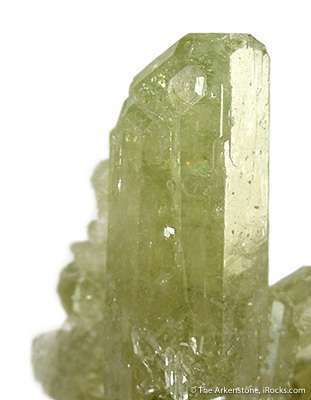 Now closed, the mine produced few specimens of the aesthetic quality of this cluster: which is gemmy, lustrous, and has a very pleasing apple green color. 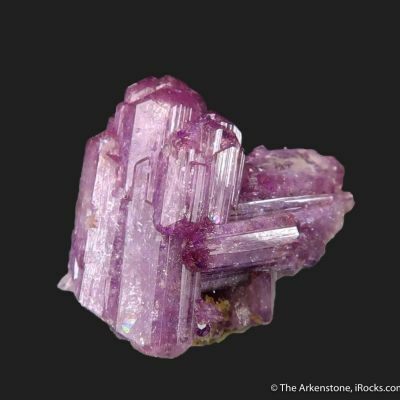 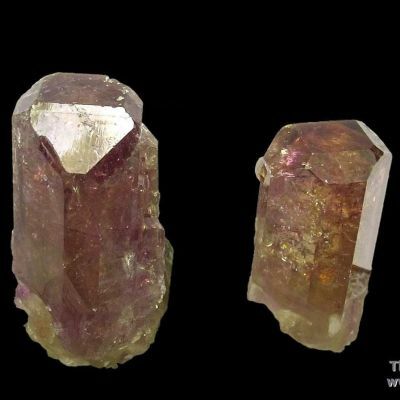 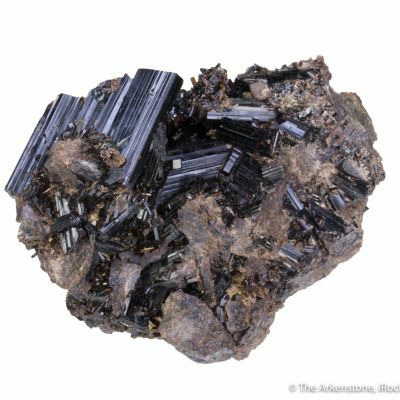 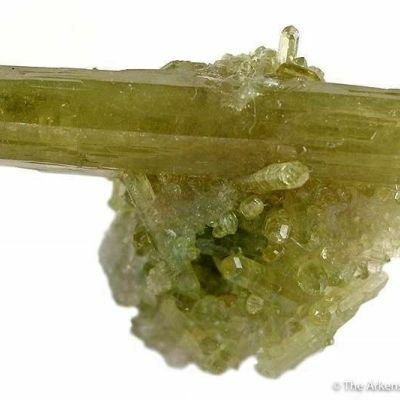 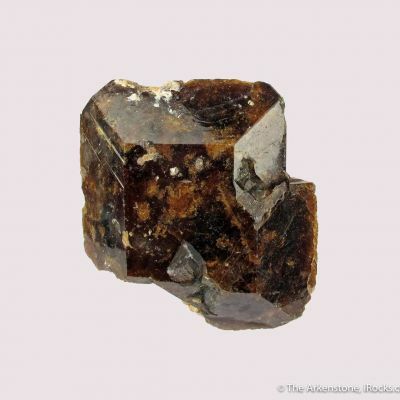 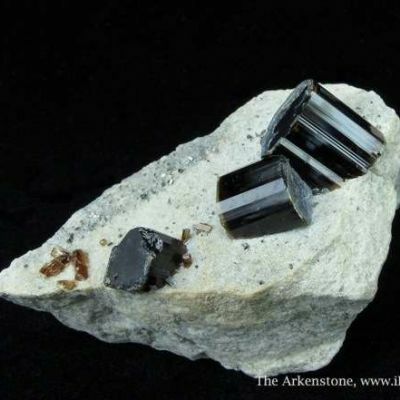 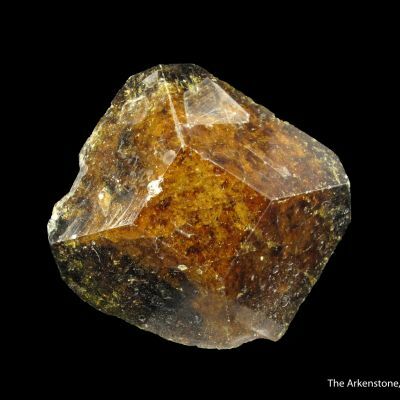 The largest crystal measures 3.3 cm in length. 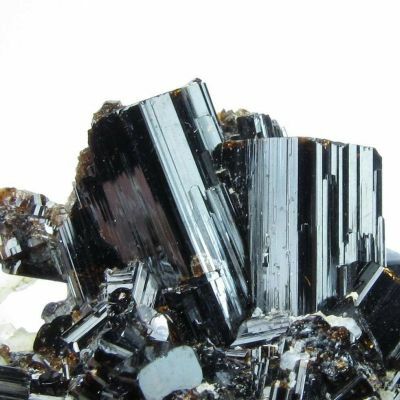 Complete all around! 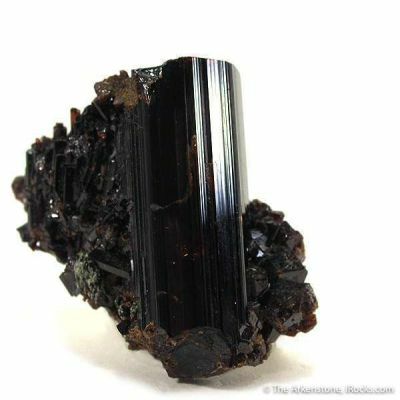 This small group came from an old stash, and I expect few more such to show up on the market over time. 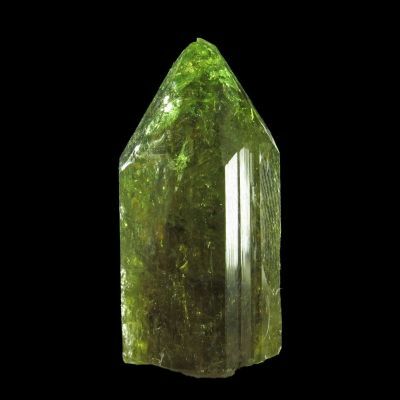 THIS HAS BETTER COLOR, more green, in person!